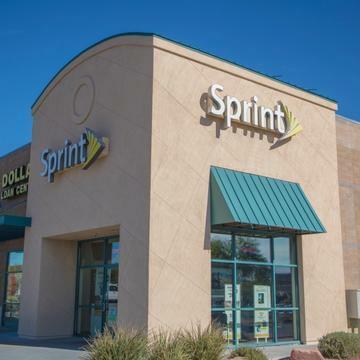 Following news that its proposed merger with T-Mobile may be on the ropes, Sprint has reportedly told regulators that its business may not be as stable as it appeared, according to the Wall Street Journal. “[Sprint] has touted adding new wireless connections for six straight quarters. What it didn’t say until now is that many of those gains were free lines or existing customers that switched services,” the Journal said. Coolant may leak near the rear tire. The cooktop's flame may become inverted when the furnace is running. The final product may have been damaged, creating the potential for mold.